How can you create an international CD ladder that takes advantage of high interest rates at foreign banks? One of my personal favorite financial commentators is Dave Ramsey. If you’re familiar with my blog, then you might be a bit surprised by this since Dave Ramsey’s content is mostly basic financial literacy. Why would I – and successful businesspersons like me – even care about what he has to say? As I mentioned in my article on retiring wealthy, getting back to the basics is sometimes necessary. If you’re a successful six- or seven-figure entrepreneur or investor, then chances are that your finances are fairly complicated, so when you’re faced with a financial problem, you’re used to looking for intricate solutions. However, in some cases, simple solutions work, so it’s good to take the time to review your core knowledge and learn new ways to apply it to your lifestyle. So, today, let’s talk about CD laddering and how you can use it as a global citizen. By creating an international CD ladder, you can grow your wealth by taking advantage of high interest rates abroad. Before we dive too deep into how to create an international CD ladder, let’s review the basics of CD laddering. CD laddering is a method of increasing the amount of interest that you earn on CD – or term deposit – accounts by staggering your accounts’ maturity dates. This strategy also allows you to increase your liquidity since your assets will cycle through various CD terms. Essentially, to create a CD ladder, you will set up a series of term deposits that mature in various amounts of time. One might mature in six months, twelve months, eighteen months, and so on. 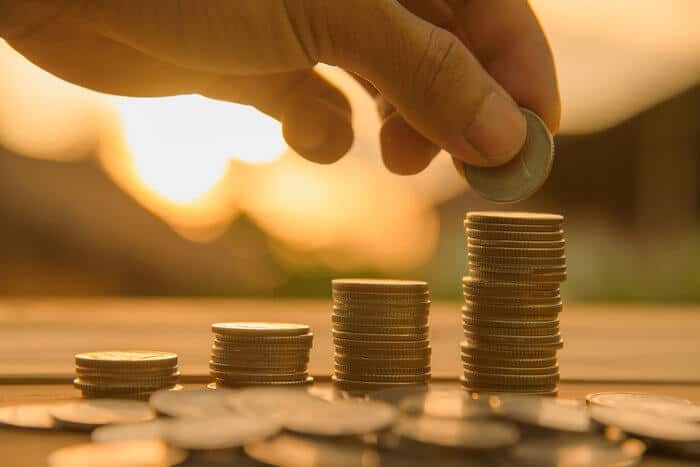 Through this strategy, you get more frequent access to maturing cash that you can either reinvest or divert elsewhere as well as a few longer-term holes where you can earn a good amount of interest. CD laddering is therefore a simple – but effective – strategy that allows you to slowly grow your assets in savings without assuming too much risk. The problem with traditional CD laddering is that it assumes that all of your deposits will be made in your home country, which likely doesn’t have the best interest rates in the world. Interest rates in places like the US have taken a nosedive in the past decade. Back when I was just getting started in business, I got a teaser rate on a money market account for 6.5%, but today, those kinds of rates are relatively unheard of. In places like the US, the UK, Hong Kong, and most of Europe, interest rates are pretty flat. When I recently looked online at US dollar CD rates, the highest rate I saw was about 2.5% with longer-term maturity dates, which really doesn’t do much for you. If you’re banking in US dollars or Euros, then you’re probably not getting very good interest rates. Simply put, the rates in many of these places just aren’t good. So, given that information, how do we apply the Nomad Capitalist philosophy to CD laddering? One of the suggestions that I give in my book is to be more open to using foreign currency. 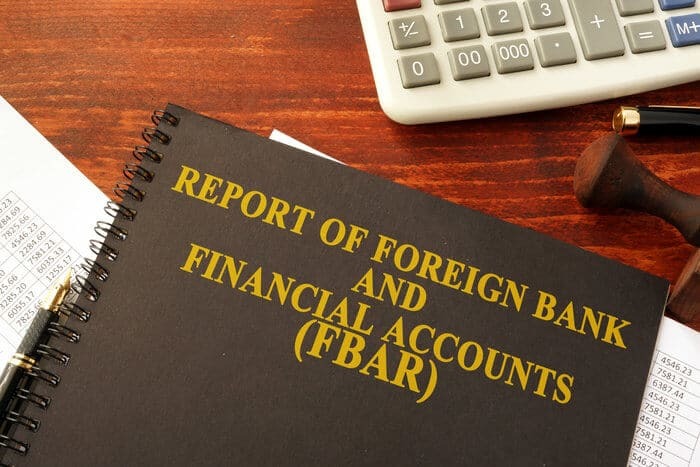 Becoming more open to using foreign currency bank accounts opens up a world of new options for you, particularly in the realm of international CD laddering. In Georgia, for instance, you can easily make a one-year term deposit and earn an interest rate of 9.5% if you’re willing to make your deposit in Georgian Lari. If you’re willing to extend that CD to two years, you can make 10.5% interest. These kinds of numbers are unheard of in places like the US or the Eurozone, but you need to be willing to make a term deposit in foreign currency. If you’re willing to branch out, then you can use two different types of international CD laddering to take advantage of high interest rates with foreign currencies. Even though you’ll be using foreign currencies, you can still use the traditional principles of CD laddering to create your international CD ladder. Just as you would anywhere else, you can ladder your international term deposits to where you have various accounts maturing at different times (six months, twelve months, etc.). The only difference is that instead of limiting yourself to banks in your home country, you’re taking advantage of higher interest rates elsewhere. When planning this type of CD ladder, you should keep in mind that the maximum term length in some countries may be only two years, so you might not have the option to stow away money in longer-term CDs. However, despite this drawback, this type of international CD laddering allows you to maintain your funds’ liquidity while giving you access to penalty-free returns of your cash. While using traditional CD laddering techniques in the international realm can be a successful strategy, it doesn’t address the chief concern that many people have about opening bank accounts in foreign currency – fluctuations. Even if you’re earning 9.5% interest on your foreign currency term deposit, many people worry whether that currency could take a tumble in the next six, twelve, or twenty-four months compared to their base currency – generally the Euro or the Dollar. However, as you look at many of these currencies in the mid-term, you’ll realize that most currencies – or at least currencies in jurisdictions where you would actually want to bank in – tend to stay relatively stable. The Armenian dram, for instance, has changed about one-tenth of a percent from three years ago. So, while there have certainly been a few ups and downs, the average value of the dram remained largely the same, so if you were collecting 9.5 or 10.5% interest on a three-year term deposit in that currency, you’re pocketing most of the interest that you earn. When you create an international CD ladder, you can also ladder your CDs in various currencies. On the other hand, if you made a 3-year term deposit in US dollars or Euros earning around 2 or 3% interest, you’re basically just earning enough interest to keep up with inflation. You’d essentially just be back where you started. Multidimensional international CD laddering therefore involves taking short- and long-term bets on foreign currencies. By laddering, you can have the option to take some of your money out earlier when you make those kinds of bets. You can also ladder your money into various currencies. Instead of laddering various CD terms, you can ladder across currencies on the same term. For example, if you planned on putting $30,000 in twelve month term deposits, you could put $10,000 in Georgian lari, $10,000 in US dollars, and then $10,000 in Armenian dram. Through this method, you can easily diversify your CD ladder through various countries and currencies. Now that we’ve reviewed the basics of international CD laddering, you might be wondering where you should go to make your international CD ladder. 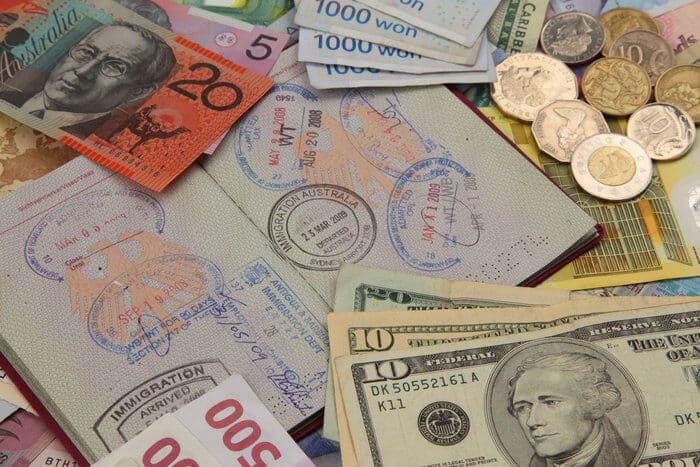 Where you should go to make your international term deposits will depend on a number of factors. 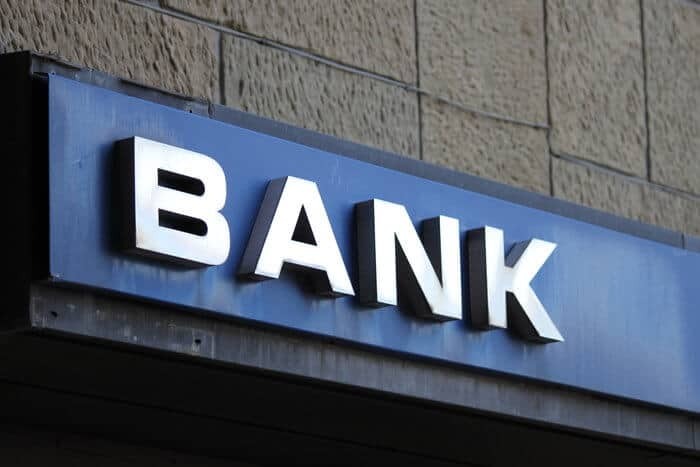 Obviously, the banking jurisdictions that you use should be transparent and stable, but what else goes into choosing the best offshore banks for international CD laddering? First, where you go will depend on the currency that you want to make your deposit in. 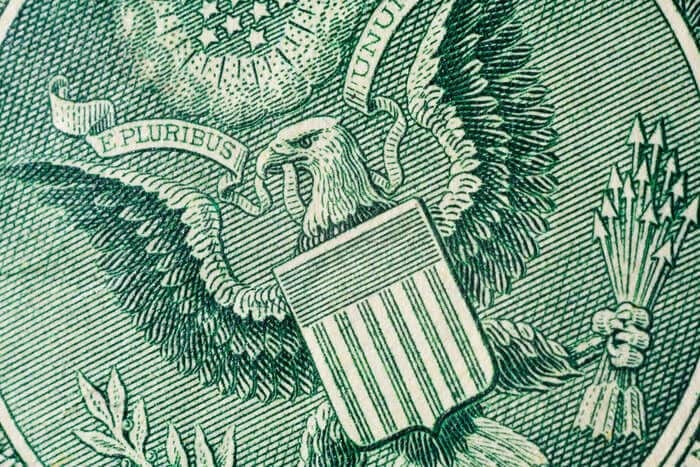 The Georgian lari is likely only going to be available in Georgian banks, for instance, whereas the US dollar is widely available. Finally, you must also consider whether you’ll need particular visas or if you’ll need to meet other requirements to open a CD account in the country of your choice. Even if these types of things aren’t necessarily required, they may make banks more open to accepting you as a foreigner. Two countries that I often suggest to the people I work with are Georgia and Armenia. Both of those countries have banks that pay high interest rates, and they’re relatively stable and open to foreigners. Simply put, diversification is important. As someone who was raised in the Protestant Midwest, I learned from a young age that covering your downside is important, which is why I discuss diversification so much. International CD laddering is yet another method of diversification that I highly recommend to anyone trying to protect and grow their wealth. Making international term deposit is an excellent way to diversify your assets. Not only can you protect your downside by allowing your deposits to mature at various times, but you can add further protection by diversifying into different currencies. In the end, combining traditional CD laddering with foreign currencies gives you more control over your returns while limiting your risk exposure when holding foreign currency. While I’m not a financial adviser, I have been banking abroad and using these strategies for years, so I can personally testify to their effectiveness. If you want more personalized suggestions about international CD laddering, click here.